Indonesia’s ride-hailing giant Go-Jek had promised to enter Singapore, Vietnam, Thailand and the Philippines markets by this month. While details of the exact date is still yet to be confirmed, Go-Jek said that this planned expansion is “on track”. 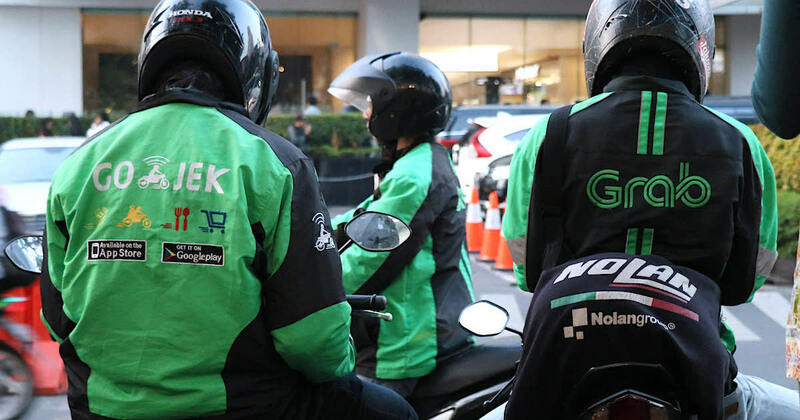 In line with this, Go-Jek is apparently in talks to raise at least US$2 billion to fuel an accelerated expansion overseas, according to an anonymous source with “direct knowledge of the matter”. It’s unclear who will be participating in this round, but Go-Jek’s existing investors include Tencent Holdings, Temasek Holdings and Warburg Pincus. Go-Jek also apparently intends to close the funding round in several weeks. Asia is apparently the world’s largest ride-hailing market with over 70% share, and its rival Grab is dominating the SEA region. In April, Grab secured US$2 billion in a Series H round from a slew of investors — a billion came from Toyota, and other investors included Ping An Capital, Naver, Lightspeed Venture Partners, Macquarie Capital among others. It is however still not done with fundraising, and is looking to raise an additional billion to “get to a US$3 billion fundraising round this year,” said Grab President Ming Maa. Go-Jek is not losing out, and is building its war-chest to expand in SEA to better take on Grab. The Indonesian firm started off with ride-hailing, but it has since expanded to include a range of services such as bill payments, food delivery, and on-demand beauty and massage services. “There is an element of land grab, not just in geography but also in different verticals, whether it’s delivery or payments, as everyone’s trying to put his stick in the ground,” Kuo-Yi Lim, managing partner at Monk’s Hill Ventures in Singapore, which is not an investor in either company, told The Business Times. “There’s also a bit of an arms race going on” in capital raising between the two rivals. Go-Jek’s last US$1.5 billion funding round valued the company at roughly US$5 billion, reported Bloomberg News.